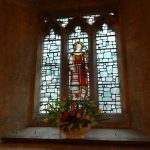 Donations for flowers – A new list has been put up in the annex (by the bookcase) with dates for flowers in Church for the rest of this year. 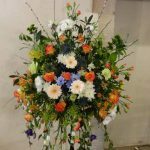 If you would like to donate cash for flowers to be dedicated to someone or for some event, please put your name in the donations column and we will do our best to accommodate you. Jenny.